Information Minister, Kojo Oppong Nkrumah has announced that Cabinet has approved Government's Budget for 2019. 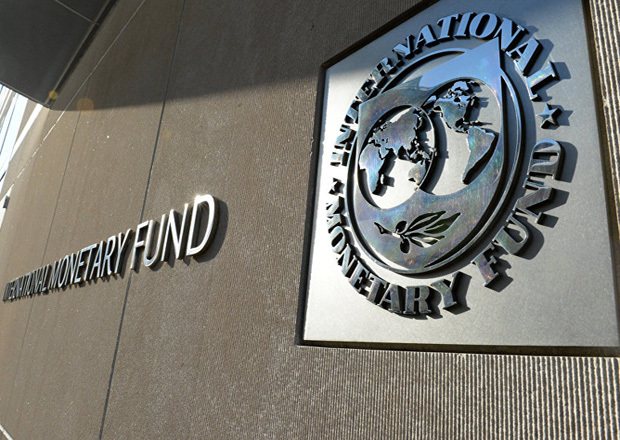 The 2019 Budget, he said, would mark the beginning of Ghana's exit from the International Monetary Fund (IMF) programme. Addressing the media yesterday during the Information Ministry's bi-weekly press briefing in Accra, Mr. Oppong Nkrumah said preparations were underway for the Finance Minister, Ken Ofori-Atta, to present the budget to Parliament on November 15, 2018. He stated that the Finance Minister would demonstrate to Ghanaians how the Akufo-Addo government would maintain the fiscal discipline which has been restored, increase liquidity in the Ghanaian economy, sustain the heightened growth, invest in massive infrastructure without compromising on debt sustainability and expand credit to the benefit of small and medium scale enterprises without the supervision of IMF. The budget would be the third for the Akufo-Addo administration which assumed office in 2017. It would be recalled that the Executive Board of the IMF approved a loan of $918 million for Ghana under previous John Mahama administration in April 2015 to promote growth and address several challenges. In August 2017, the Akufo-Addo administration finally agreed to extend the IMF programme to December 2018 after several reports that the programme was not going to be extended. Asked whether government had been able to do meet the conditions of the IMF, Mr. Oppong Nkrumah explained that the current administration has been able to reduce government spending significantly, thereby reducing the gap between revenue mobilization and spending. He also pointed out that government has been able to significantly reduce budget deficit from 9 percent in 2016 to about 6.5 percent in 2017, with a target of 4.6 percent in 2018. He gave assurance that government would not repeat the mismanagement and incompetence that took the nation to IMF, as it takes steps to promote growth and more job creations. The Minister also stated the administration has also rolled out the biggest social spending programmes in Ghana's recent history.